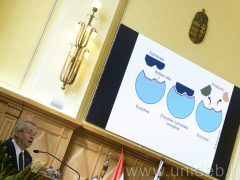 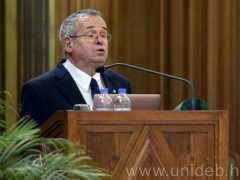 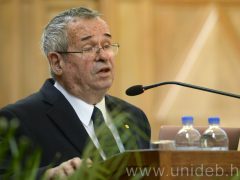 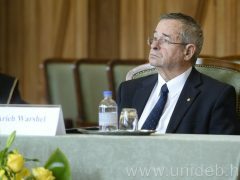 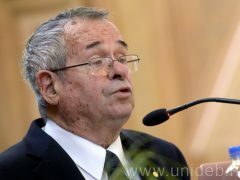 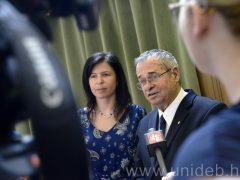 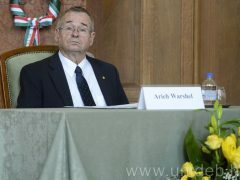 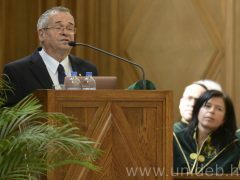 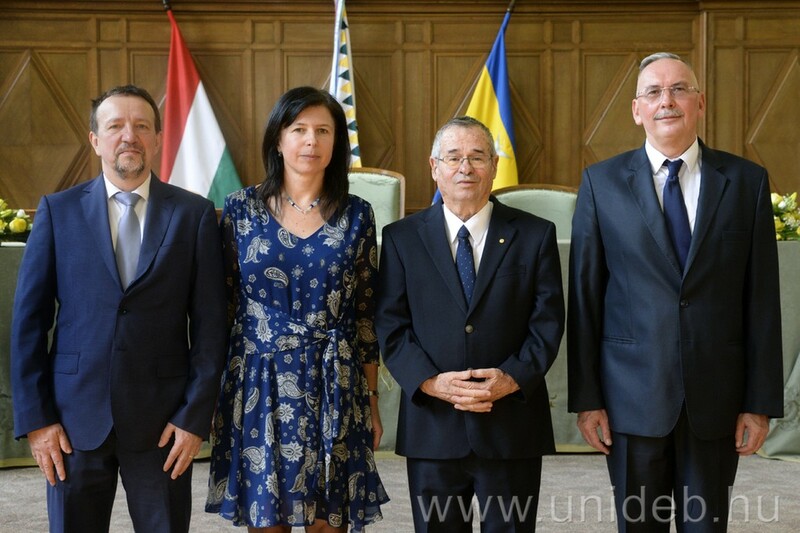 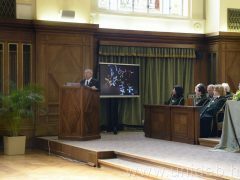 Arieh Warshel, Israeli-American biochemist and biophysicist was awarded by the University of Debrecen Science Impact Award (uDEsia) on 29 March 2019. 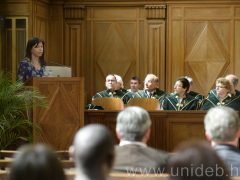 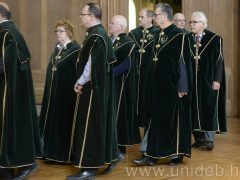 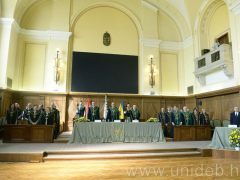 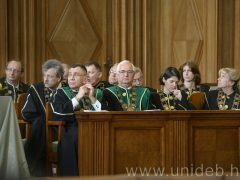 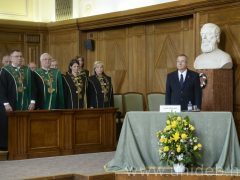 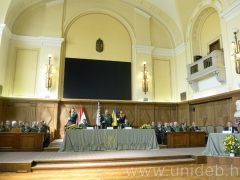 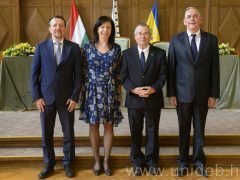 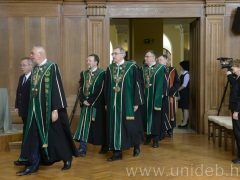 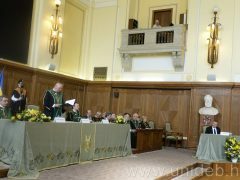 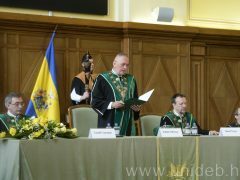 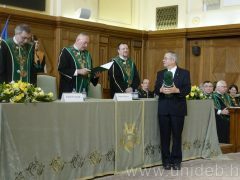 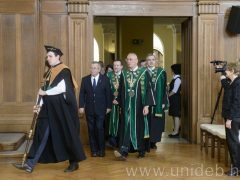 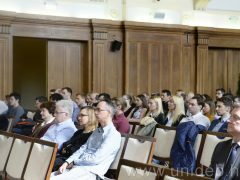 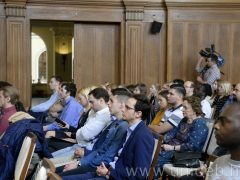 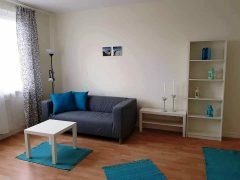 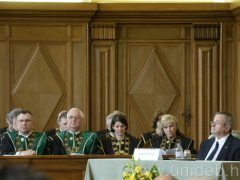 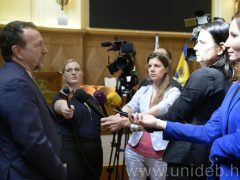 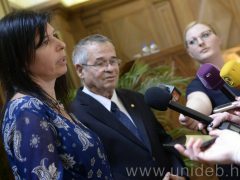 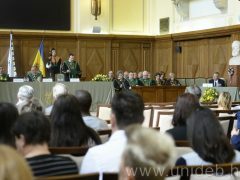 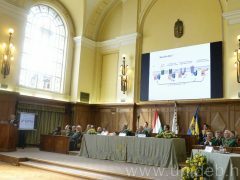 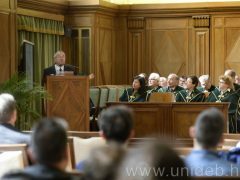 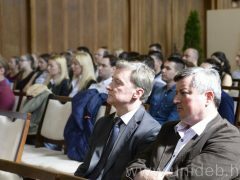 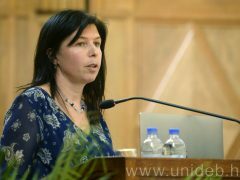 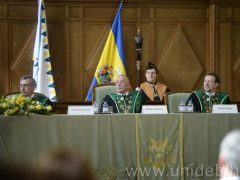 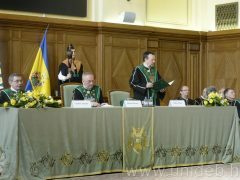 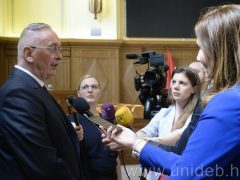 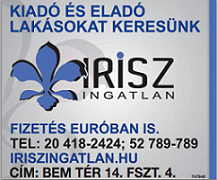 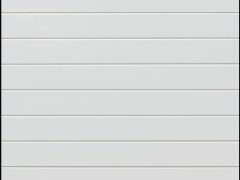 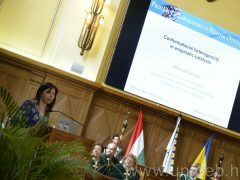 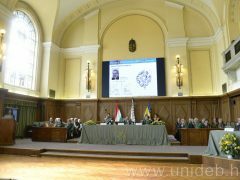 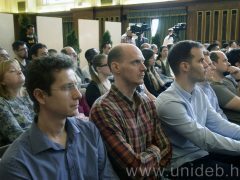 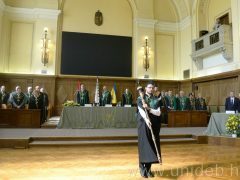 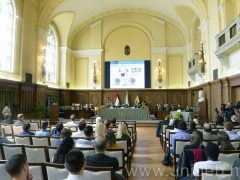 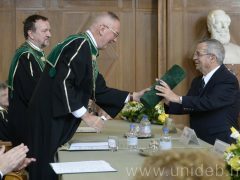 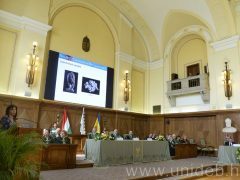 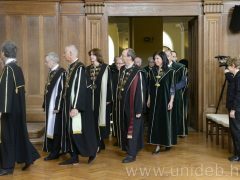 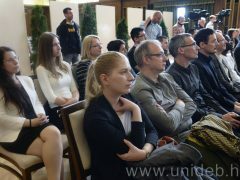 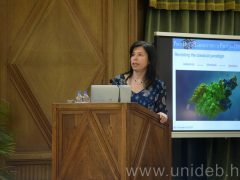 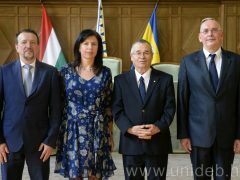 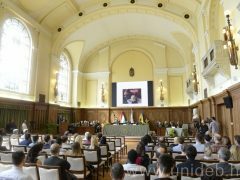 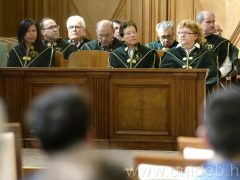 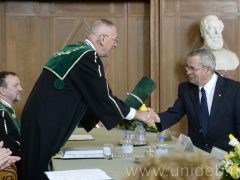 The uDEsia award was founded by the Senate of the University of Debrecen last year; it is given to Nobel Prize winner researcher, or to those who have received similar acknowledgements. 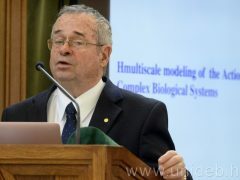 Arieh Warshel is a pioneer in computational studies on functional properties of biological molecules. 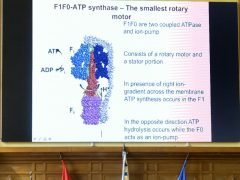 Distinguished Professor of Chemistry and Biochemistry and holds the Dana and David Dornsife Chair in Chemistry at the University of Southern California. 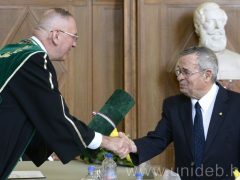 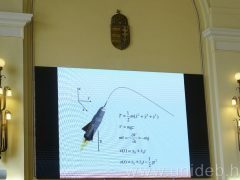 He received the 2013 Nobel Prize in Chemistry, together with Michael Levitt and Martin Karplus for “the development of multiscale models for complex chemical systems”.